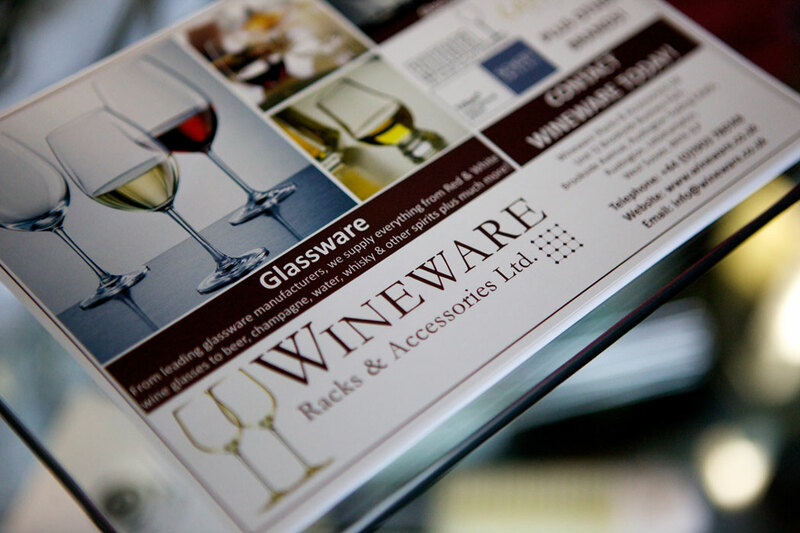 Wineware specialises in Glassware, Wine Racks, Corkscrews, Wine Cabinets & Decanting products and numerous other wine accessories and have been trading online since 2000. 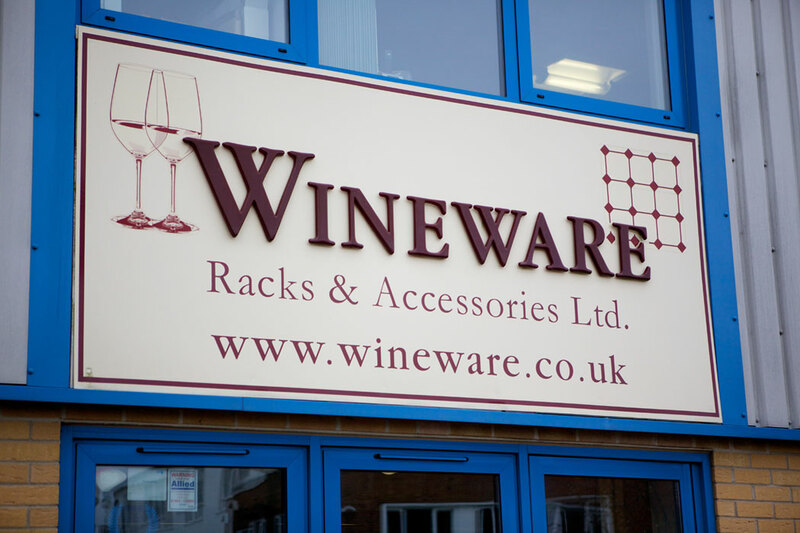 The company has been growing from strength to strength and is now one of the leading wine accessory suppliers in the UK supplying thousands of individual customers and hundreds of hotel, restaurant and bar clients as well as wine and whisky tasting clubs. 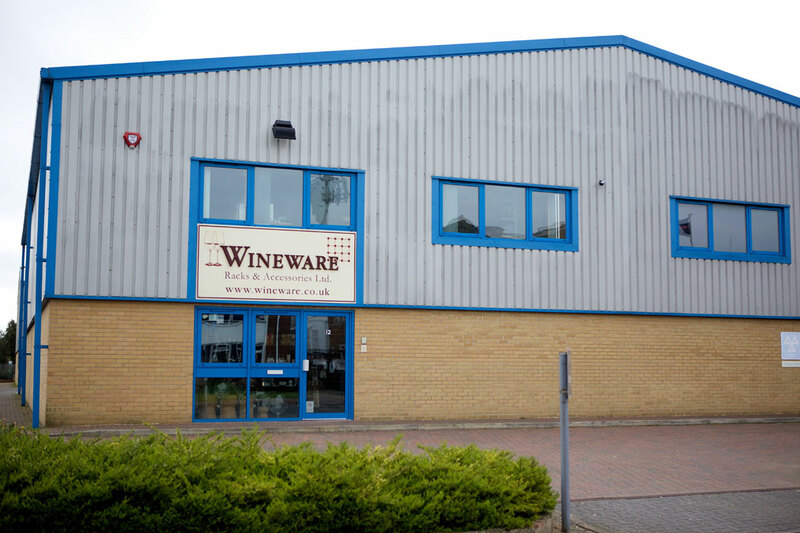 We are pleased to offer an array of products that can accompany and complement many, if not all, aspects of wine appreciation and we can deliver items to all parts of the UK and globally. We can supply the custom made traditional natural pine wine racks, made to measure hardwood wine racks, the ever popular Australian Pine Modularack (in two finishes) and the ultra-modern and stylish big metal wine racks amongst many others. Please feel free to ring us to discuss your wine rack requirements. 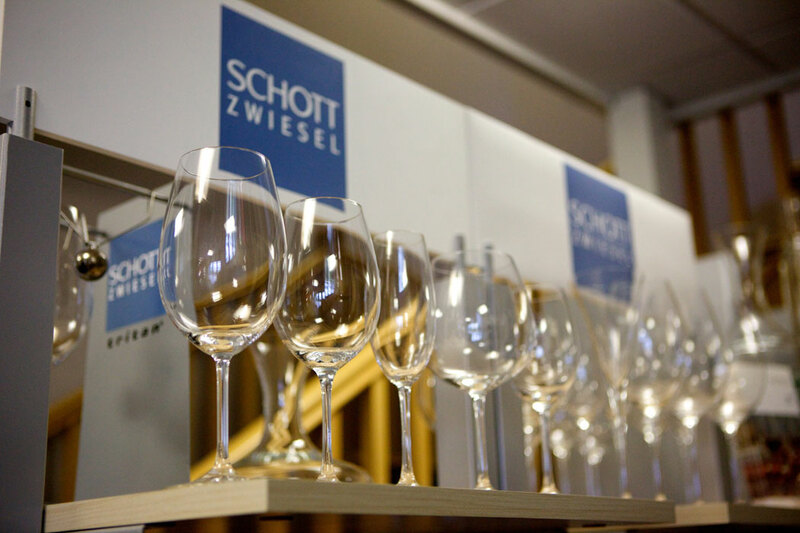 We offer a vast amount of ranges of glass and stemware, with Riedel, Schott Zwiesel, Zalto, Glencairn and Spiegelau being the most familiar recognised brand names alongside the more standardised range of everyday tasting glasses. 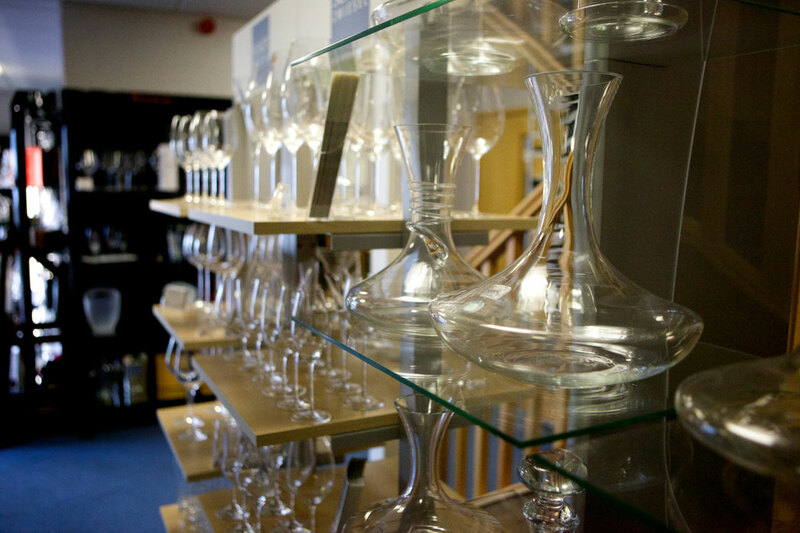 We are one of the largest official online stockist of Riedel glassware in the UK and we constantly hold large stocks of many products in our warehouses enabling a rapid (where applicable) next day despatch and delivery service. 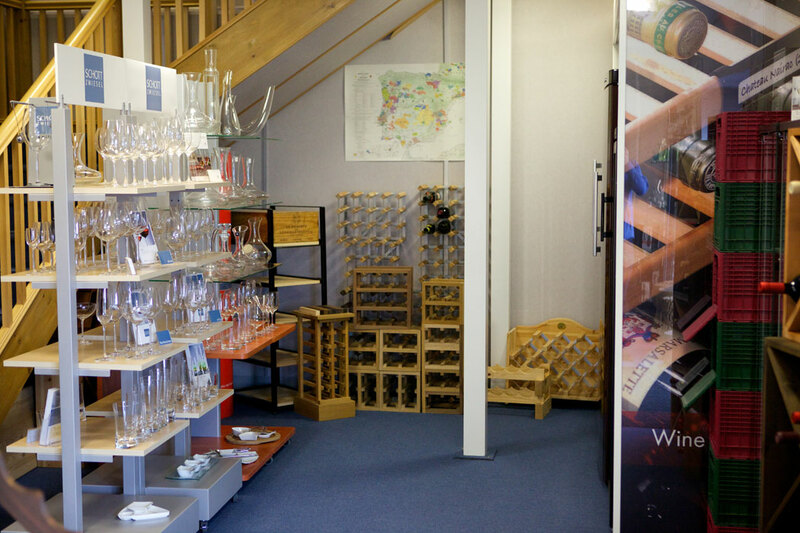 Le Creuset, Vacu Vin, Zalto, Mark Thomas, Eisch Glas, Coravin and Laguiole en Aubrac, are amongst the manufacturers whose corkscrews and wine accessories we currently offer. The De Long range of wine maps and books are detailed and informative, and make for great gifts for all levels of wine lovers. We pride ourselves in our order fulfilment speed and our friendly customer service. 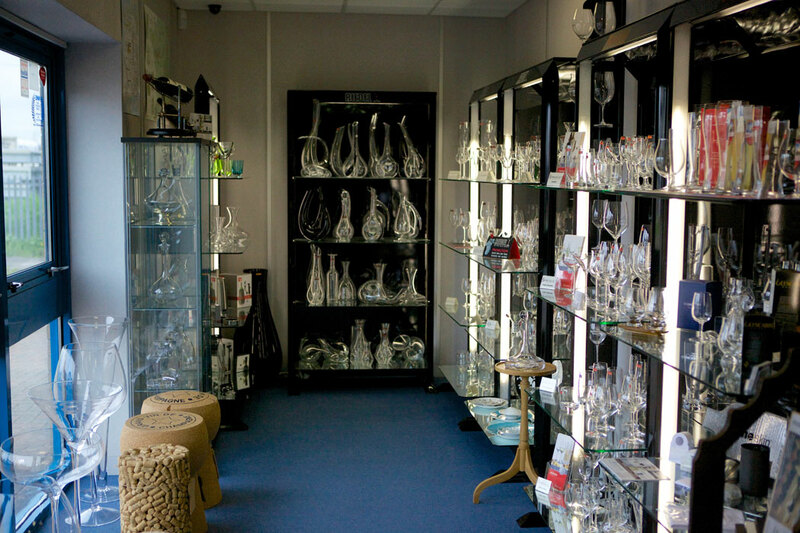 We go the extra mile; should any items not normally stocked, be required, we are also happy to source these accordingly. We have found that an ever expanding range of top quality products plus a user friendly website encourages our customers to use our services and this we hope, in turn pushes our service levels forever upwards. We always appreciate your reviews via our Trust Pilot account and endeavour to offer you the best customer service experience possible. We look forward to serving the wine and drink community for many years to come! Showroom times: Mon - Fri 9:00 - 17:30 - Outside these times by appointment. 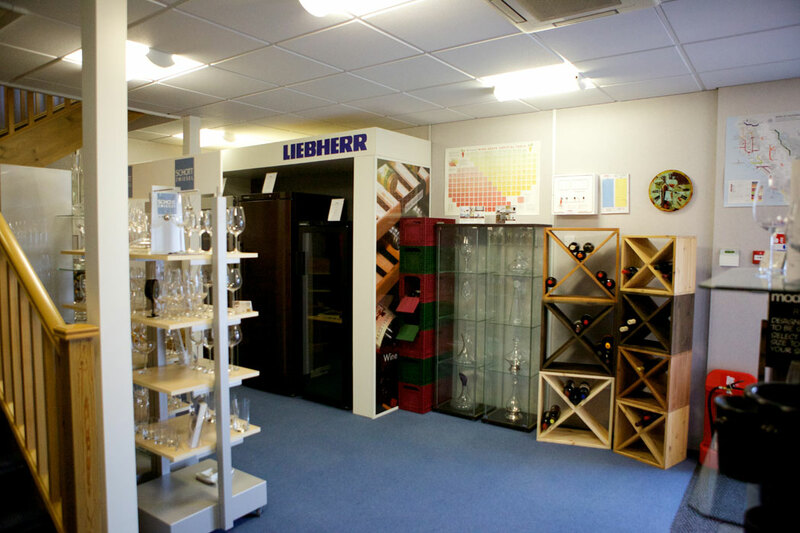 Click here to see inside the Wineware Showroom.